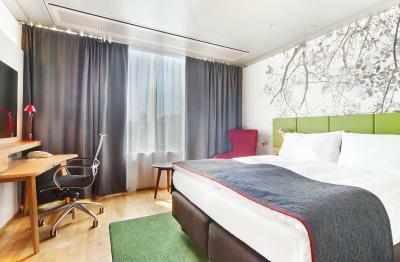 Lock in a great price for Holiday Inn Helsinki City Centre – rated 8.7 by recent guests! It’s in the heart of the city. Close to everything.! Location is great, plenty of restaurants near by. Central station, bus stop & tram stop are very close to the hotel. Breakfast was good, bunch of options, both for vegetarians and non-vegetarians. 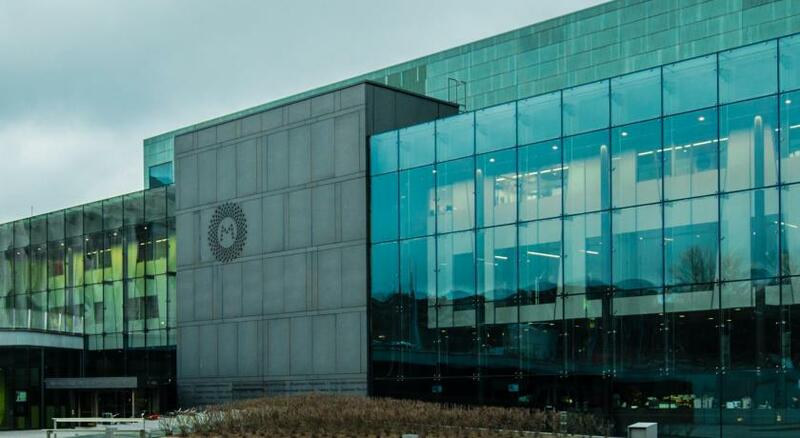 The location is just walking distance (100m) from the finnair airport bus. Incredibly convenient for the train station (it is almost inside the train station) and the Helsinki city center. Warm, comfortable and a tasty breakfast. I would stay here again. Let us check out late for nominal fee. Great with the kids. Location was awesome. Seemed like it was part of the train station. The location is outstanding! I caught ‘Fin Air bus’ from the airport. The hotel is right next to the bus terminal, just 15 seconds from there, straight. I caught the very last bus at midnight, but super easy to get there, as long as you catch the bus, you’ll be fine. 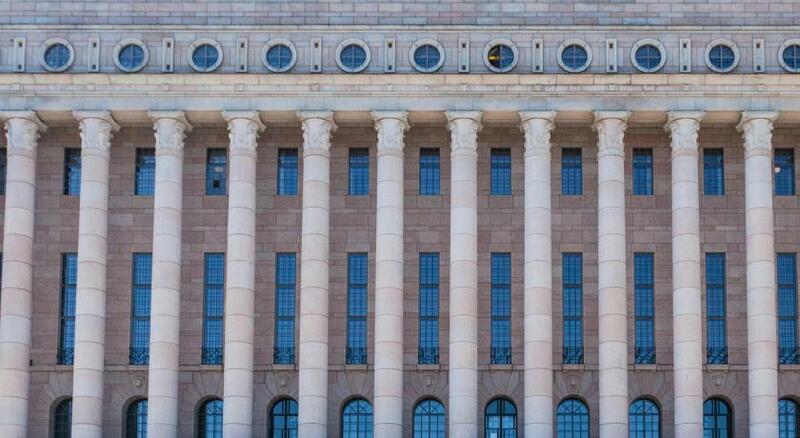 On the next morning, I had only 4 hours in Helsinki. I left my luggage at the hotel receiption, it helped me a lot. I managed to catch Red Hop on bus from 2 min from the hotel, enjoyed 1:30hr sightseeing bus + 1:30hr boat trip. After I finish hop on off bus, I just got off the nearest hop on off bus stop which is 2 min to the hotel. Pick up the luggage, caught the bus to the airport again to catch a flight. Everything went super Smooth. 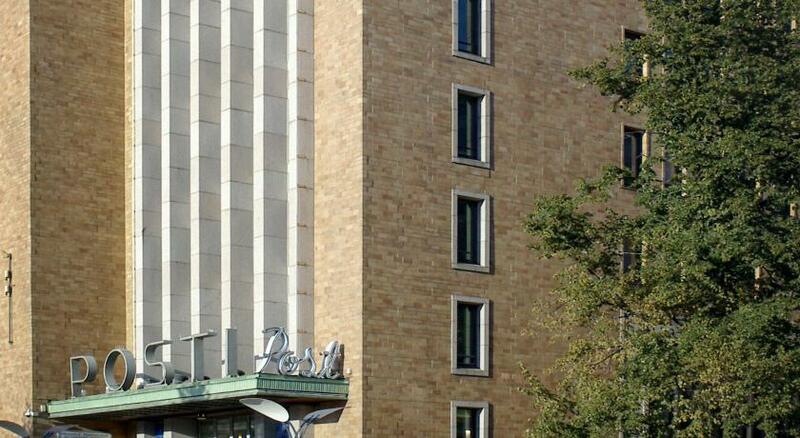 If I stayed in a different hotel, I wouldn’t be able to look around Helsinki as much as I did! Highly recommended!!! Holiday Inn Helsinki City Centre This rating is a reflection of how the property compares to the industry standard when it comes to price, facilities and services available. It's based on a self-evaluation by the property. Use this rating to help choose your stay! 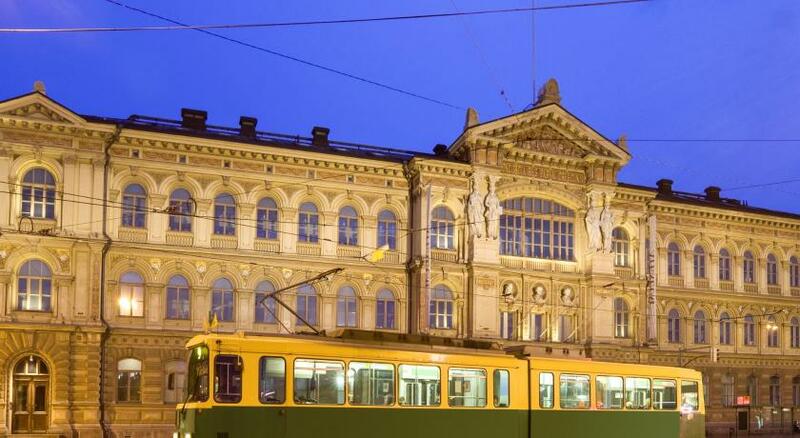 One of our top picks in Helsinki.Located right beside Helsinki Central Station, Holiday Inn Helsinki City Center offers air conditioned rooms with free WiFi and a flat-screen TV. Leisure options include a sauna and a gym. 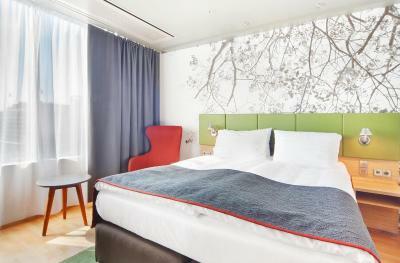 All the Scandinavian-style rooms at Helsinki City Center Holiday Inn have wooden flooring, a mini-bar and tea and coffee facilities. The hotel's Open Lobby is a place where guests can work, meet friends or unwind with a cup of coffee. Refreshing drinks and snacks are available 24/7. You can also unwind with table football or watch the lobby TV. The Helsinki Cathedral is located 0.6 mi from the hotel. Bulevarden Shopping Street is a 10-minute walk away. The shuttle bus to Helsinki Airport stops by Central Station, right next to the hotel. 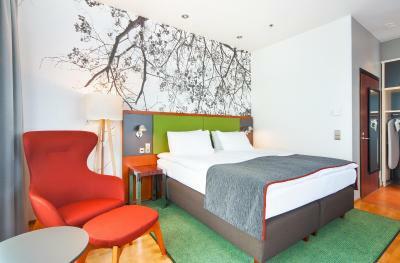 When would you like to stay at Holiday Inn Helsinki City Centre? 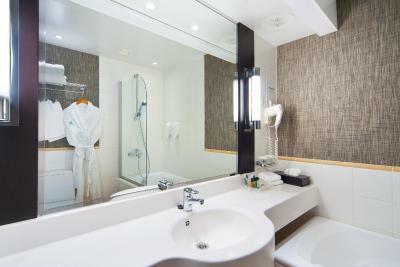 Spacious room that features bathrobes, slippers and quality bath products. Also includes a flat-screen TV, minibar and tea/coffee maker. Includes a flat-screen TV, minibar and tea/coffee-making facilities. Modern room that features bathrobes, slippers and quality bath products. Also includes a flat-screen TV, mini-bar and tea/coffee maker. 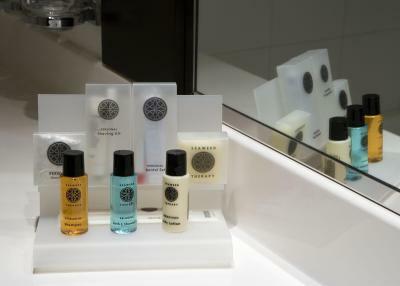 House Rules Holiday Inn Helsinki City Centre takes special requests – add in the next step! Holiday Inn Helsinki City Centre accepts these cards and reserves the right to temporarily hold an amount prior to arrival. Location is perfect. 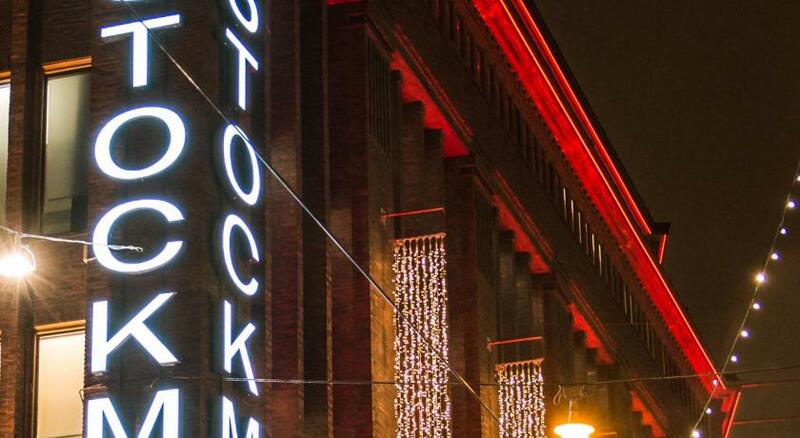 it is central of Helsinki and convenient to go to Airport or go to other cities by train. Perfect location. Clean room. Variety of breakfast. Water from shower easily spills out from the tub. Sauna should be open all day. nothing extra to wish for, everything was great. Hotel breakfast was excellent. The scrambled eggs and bacon just right and everything else top quality. The service personnel professional and attentive. There was no early breakfast possibility. Perfect location for travelling. I chose this hotel because it's next to the railway station and we had to catch an early train. The location is excellent. 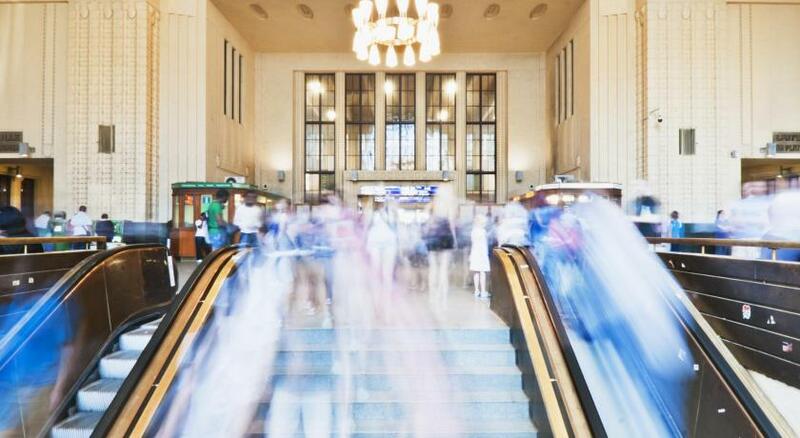 The metro, train and bus stations are all nearby. The airport express bus is also just opposite the hotel too. There are also plenty of eateries, supermarkets and shopping malls nearby. Really good location, close the central station. After got the train in the airport we step off on central station and we could walk to the hotel. Staff kind and helpful, as usual in Finland. I recommend it. Could not open windows. Turned heating off but still uncomfortably hot. Even though it was snowing outside. Will no longer stay in accommodation without fresh air. The area just outside the hotel felt too crowded as hotel is located next to train station. Great location and only a few minutes walk to shopping area. Bed was comfortable and breakfast was very good. The room was not properly cleaned.